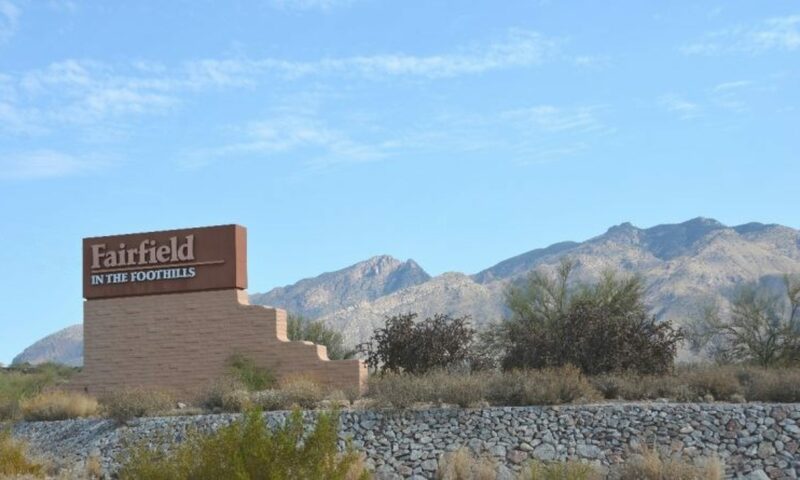 This page links to detail information on each of the HOAs that make up Fairfield in the Foothills. The pages are structured in order to easily find similarities between the HOAs and connect with those who might be able to help make your community better and/or more affordable. Public Information is available without log on. 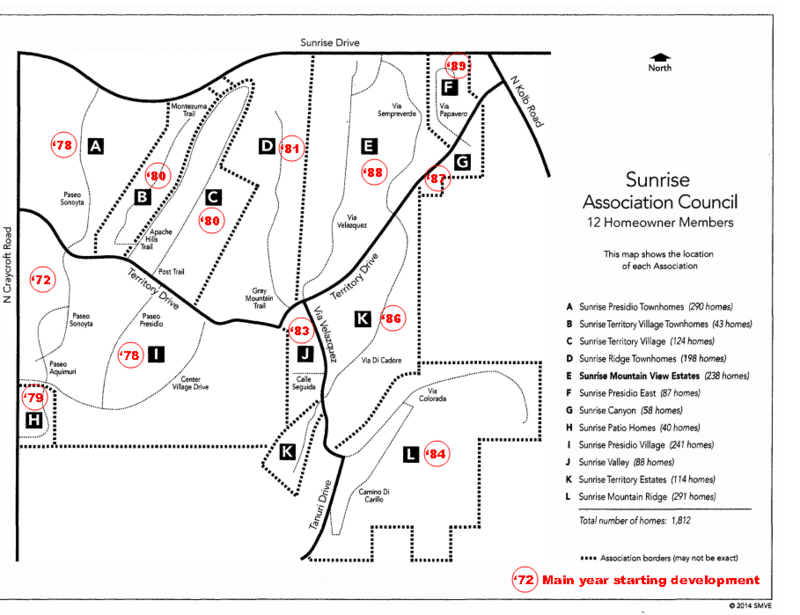 Click here for a Google Earth KMZ file for HOA locations. Before viewing SAC private content found on this page, you will need to Logon using your SAC UserID & Password, otherwise some content provided from this page will not be shown. if you are a “Fairfield in the Foothills” resident and an HOA Director, Officer or Committee Chair but do not yet have a SAC UserID, use Contact SAC with a message.